In my previous post, I showed you a video of how a man managed to get hold of 1000 Ah worth of battery for only $40. If you have not seen the video, click on the link below to watch it right now. 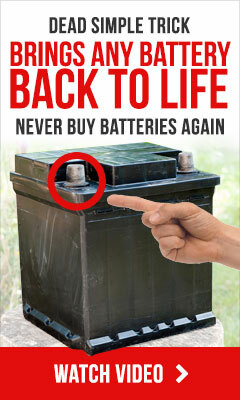 How do you know if the used deep cycle batteries you’ve purchased can be reconditioned to working service condition? The only option is to do a voltage test on the batteries with a multimeter and then do a discharge load test. 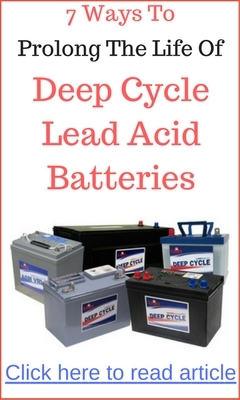 As you can see in the video above, each used deep cycle batteries are charged up and then tested with a multimeter to check its voltage output. Next, the battery is run through a load test to map out its voltage discharge curve. The discharge curve will show you if the battery has a weak cell or whether it has sulfation in the cell. I thought those links you have given was very useful and converting to electric is best when you think about the price of gas, and using conversions kits saves even more money.